The company doesn't yet think a full EV is the right choice for the CTR. 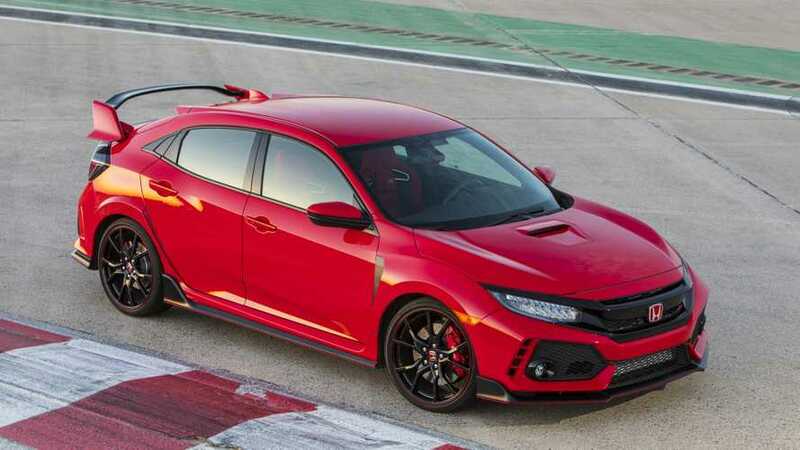 Engineers and designers are starting to consider what's next for the Honda Civic Type R, and both sides indicate that big changes could be on the way for the new generation. However, the process is still in the very early stages, so nothing is set in stone yet. Unnamed insiders tell Pistonheads that the next Civic Type R would use some level of electrification, but another high-ranking employee went on the record saying the next gen wouldn't be fully electric. "We think it’d be quite easy to achieve Type R performance with a full EV right now, but Type R isn’t just about performance," Kohei Hitomi, Honda E Prototype project manager, told Pistonheads. "It’s also about handling, operation, and driveability. We don’t think it’s as simple as replacing that with electric power. 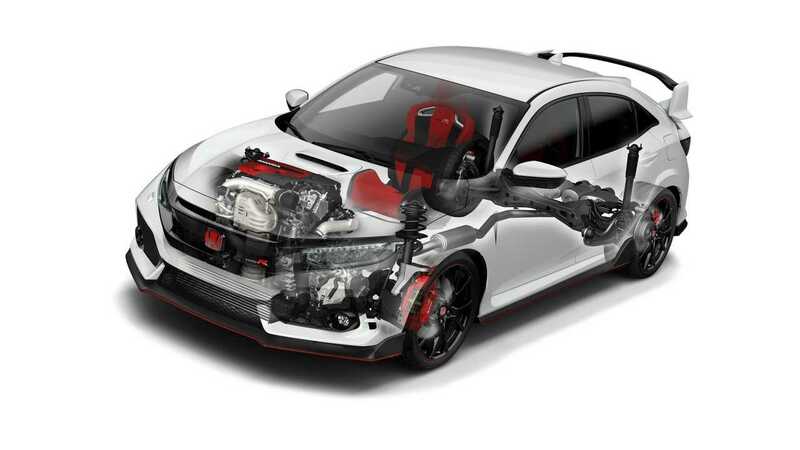 That’s not the right direction for Type R."
If both of these statements are true, then they suggest that the engineers might be leaning towards making the next Civic Type R could a hybrid. In addition, Honda designers indicate to Pistonheads that the smooth, vaguely retro shape of the Honda E Prototype points toward the styling direction for future products. If this plan includes the next Civic, then the CTR's successor could have a radically different appearance than the existing, futuristic look. The existing Civic Type R still has a lot of life left in it. Spy shots from 2018 indicate that a facelift is on the way. In addition to tweaking the looks, the engineers probably have some mechanical improvements that would allow the model to keep up in the hot hatch class. Honda already made minor changes for the 2019 model year, including adding a new color and expanding the list of standard equipment.